Yarra Plastics formally known as Yarrawonga Plastics & Auszeal plastics has been operating in the Rotational Moulding Industry since 1990. Yarrawonga Plastics & Auszeal Plastics started life manufacturing products for the rural industry. As the company grew, Yarrawonga Plastics expanded its range into the market of Domestic Rain Water Tanks which we have been manufacturing for many years to now become YARRA PLASTICS PTY LTD.
Our Mission is to design and manufacture a high quality rain water tank; so Australians can conserve precious water by collecting from our natural resource ‘Rain’. All the products produced by Yarra Plastics are Computer Designed and Engineered to withstand Australia’s Toughest Climates. 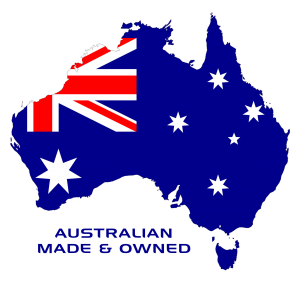 We use the finest quality materials from leading Australian suppliers to produce a premium quality range.